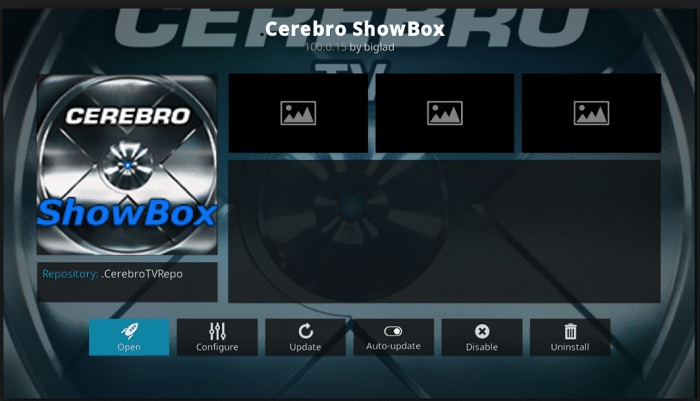 The Cerebro Media add-on is an excellent mega addon choice offering that you are sure to love. This Kodi addon is great in its unique way because of everything it offers. 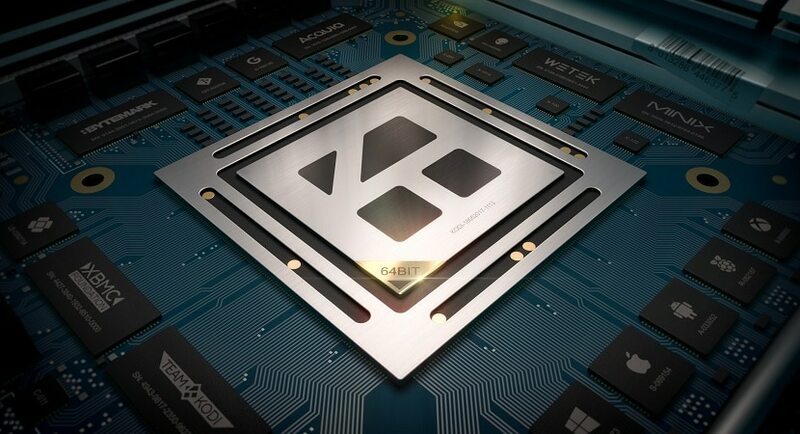 You should definitely give it a try at least once if you are a regular user of Kodi on your media device or your personal computer. We present to you, our guide on how to download and install Cerebro Addon on Kodi at Techwhoop. You would not want any of the third-party trackers to be selling your information to other websites, or worse – get tracked down by legal authorities for streaming some illegal content. In case you need a cost-effective and suitable solution for achieving this, try using your Kodi software with IPVanish from next time. A VPN, or Virtual Private Network, is something that allows you to create a secure connection with another network over the Internet. VPN can be used to access geo-restricted websites, protect your browsing activity from prying eyes on public Wi-Fi, and much more. 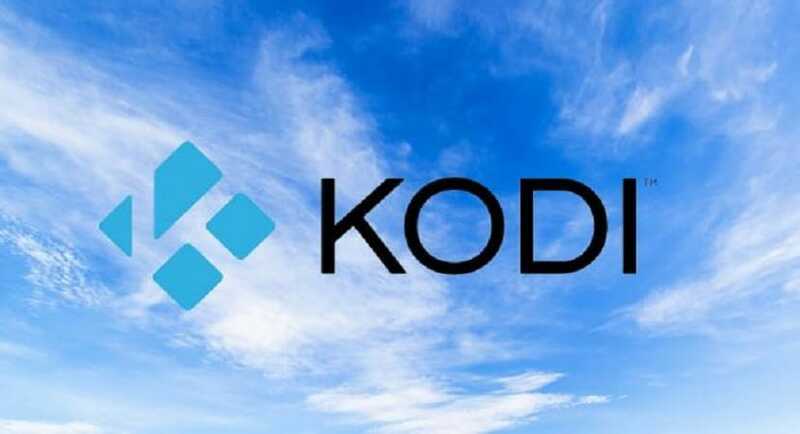 Start by opening the Kodi application on your device. From the Home Screen in Kodi, find and click on the “Settings” icon. It looks like a gear. After going into the settings menu, you should be seeing an icon which reads “File Manager.” Select File Manager, and you will be presented with a list. Scroll down along this list until you see an option called “Add Source.” Click on this before proceeding to the next step. In “Add Source,” you will be able to see an option that says “Add File Source.” Click on it. Now, type exactly as shown in this URL: http://repo.cerebrotv.co.uk/ and then press the “Done” button. The Addon source now needs a name. Enter a name like “Cerebro” or anything that you will be able to recall later easily. Click on the “OK” button to add this file source. After adding the source, return to your home screen and then select the option “Add-ons.” The icon looks like an open carton box. Select it. After selecting Install From Zip File, click on “Cerebro” and then choose the repository: repository.cerebro.zip. After choosing the mentioned repository, wait a few seconds for the notification message to appear on your Kodi screen. Click on Cerebro Media and then hit the Install button. Just like before, wait a few seconds for the “Addon Enabled” message to appear on the screen. 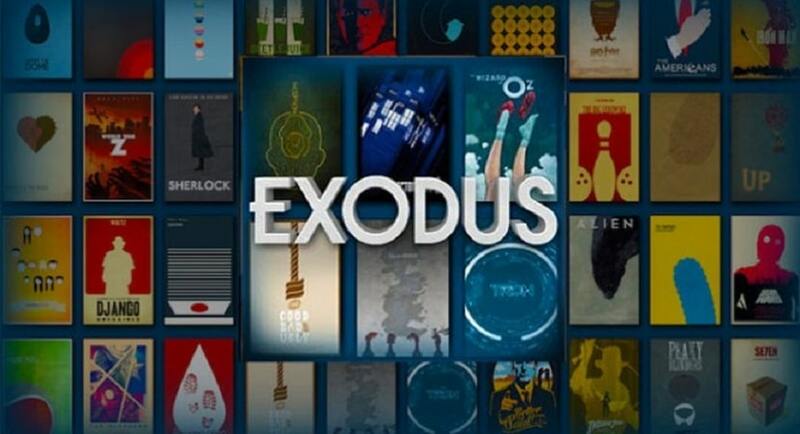 To access your Cerebro Kodi addon, go to Add-ons>>Video Add-ons>>Cerebro Media. 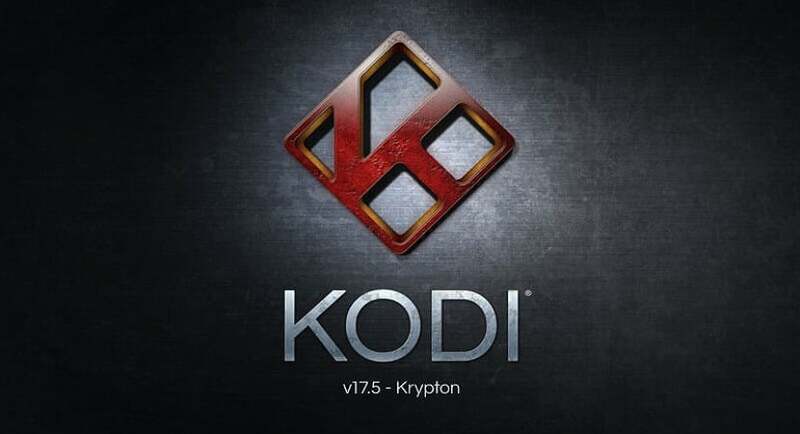 The steps shown above are only for the users who are using the V17 or “Krypton” Kodi on their system. We will now brief you on the steps needed to install Cerebro Addon on Kodi if you are using V16 or “Jarvis” version of Kodi. If you are using Kodi Jarvis, the instructions may vary slightly but should be fairly easy to follow. From the home screen of Kodi, go to the System menu panel. Scroll down until you see the “File Manager” subcategory. Click on it. 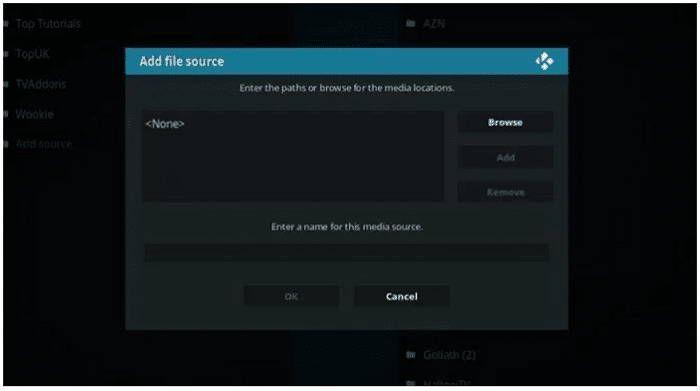 Now that you have added the source, navigate back to Kodi’s home screen and click on the SYSTEM menu panel. Choose the source “Cerebro” or whatever name you have chosen for it earlier and then select repository.cerebro.zip. Wait for a few moments for the notification enabled message to show up on your screen. 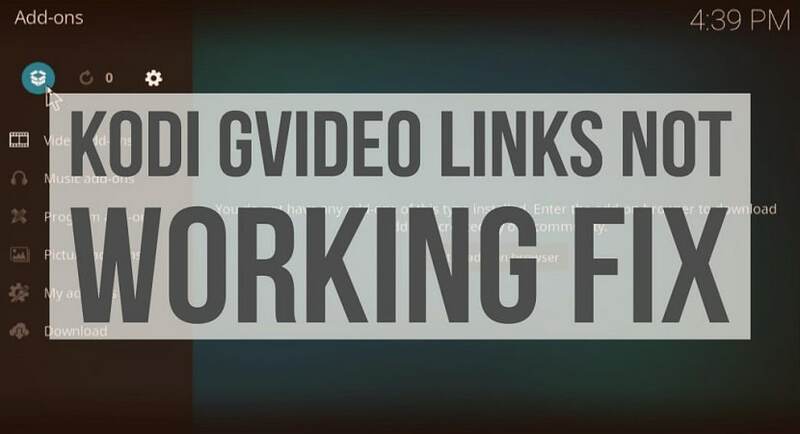 Open Video add-ons and click on Cerebro Media. Finally hit the Install button. Wait for the notification message like mentioned before. You can now access the addon by going to Videos>>Video Add-Ons>>Cerebro Media from your Kodi home screen. You are now ready to begin using the Cerebro Addon on whichever version of Kodi you own. Install Cerebro Addon on Kodi today and start streaming content as you like! 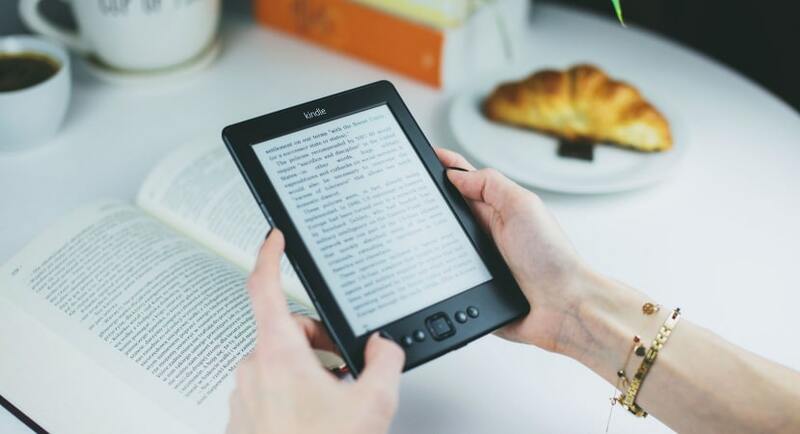 This guide has been created in an attempt to let its users gain access to content they have already purchased the rights to. We, here at Techwhoop in no way support piracy and will bear no responsibility for whatever the users here do with the information that has been provided. Please also keep in mind that Techwhoop does not host, develop or produce any of the applications, add-ons and softwares mentioned in the article on its page. Techwhoop is not affiliated with Kodi or any of its additions, or comprehensive software thereof. What you do and how you do, after you install Cerebro addon on Kodi is entirely up to you. You bear the sole responsibility for any damages to software or otherwise.